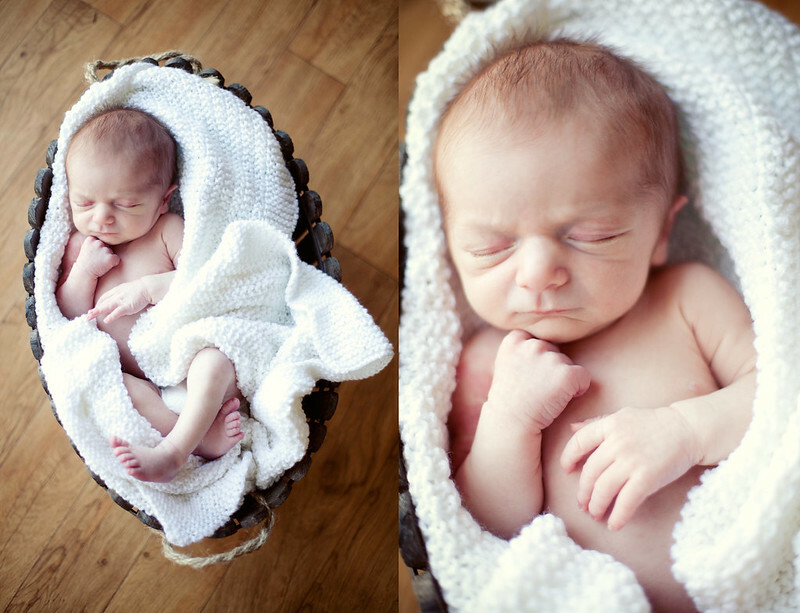 Last week I made my way north to photograph this beautiful little boy! 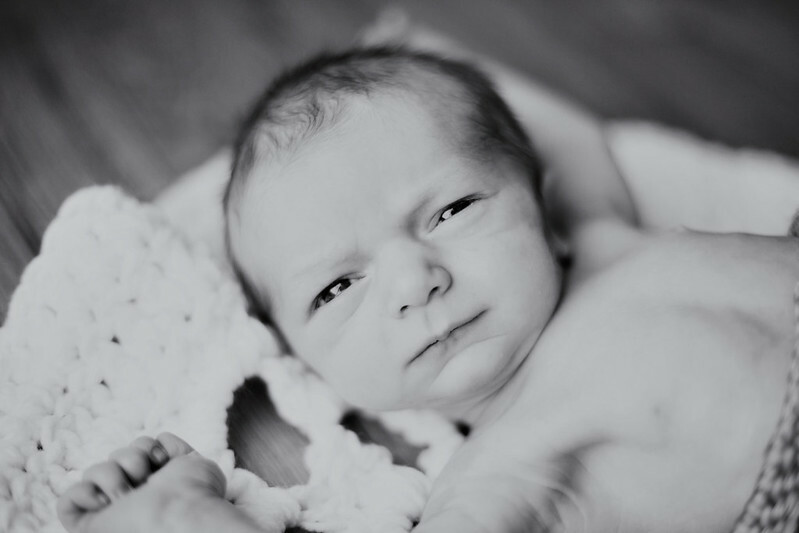 His mom contacted me a few months before she was due to have him, and I was excited to finally get to meet him. 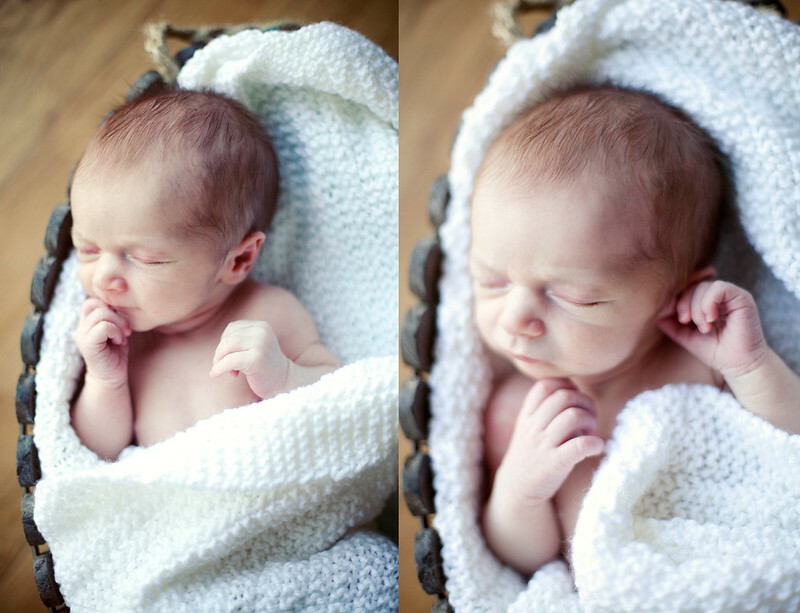 Jace was full of beans for most of the session, which made for some adorable and hilarious expressions! 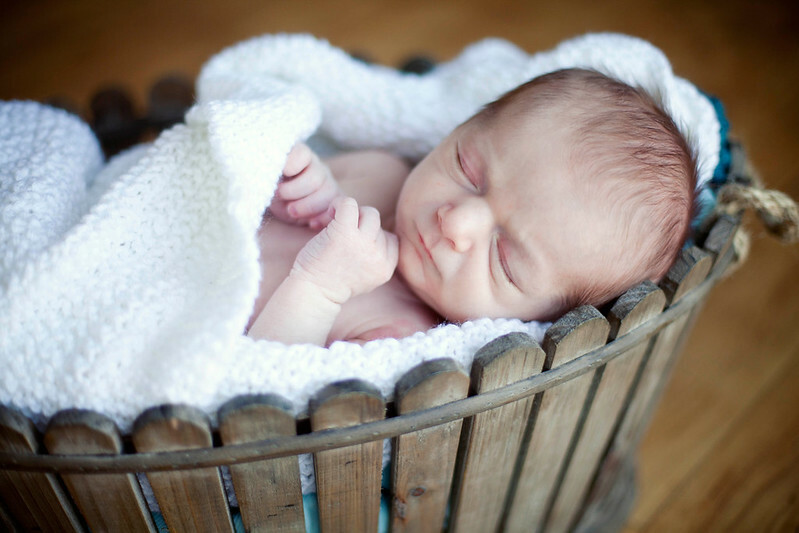 He finally settled down after about an hour, and some feeding breaks.. we learned quickly that the way to calm him down is to snuggle him into a basket and he'll be out like a light! 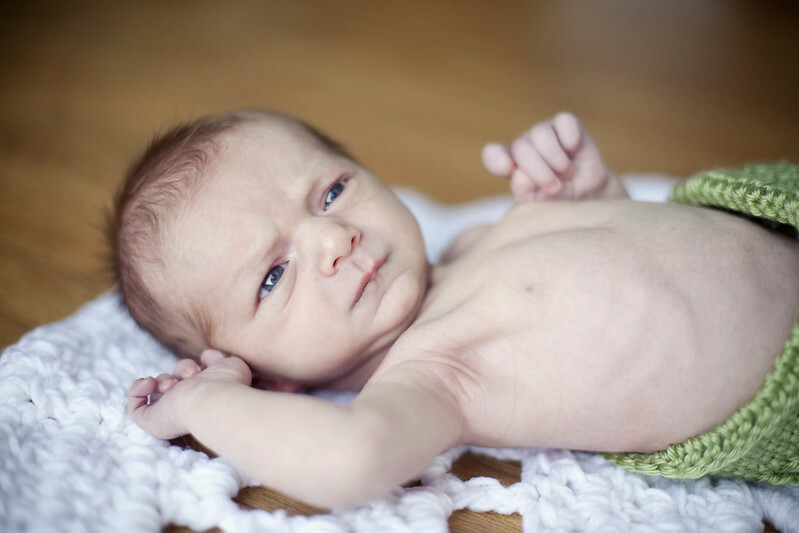 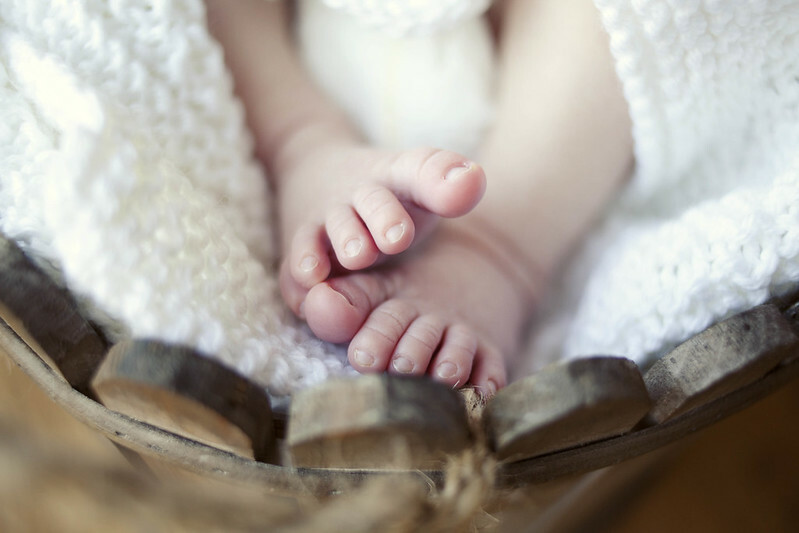 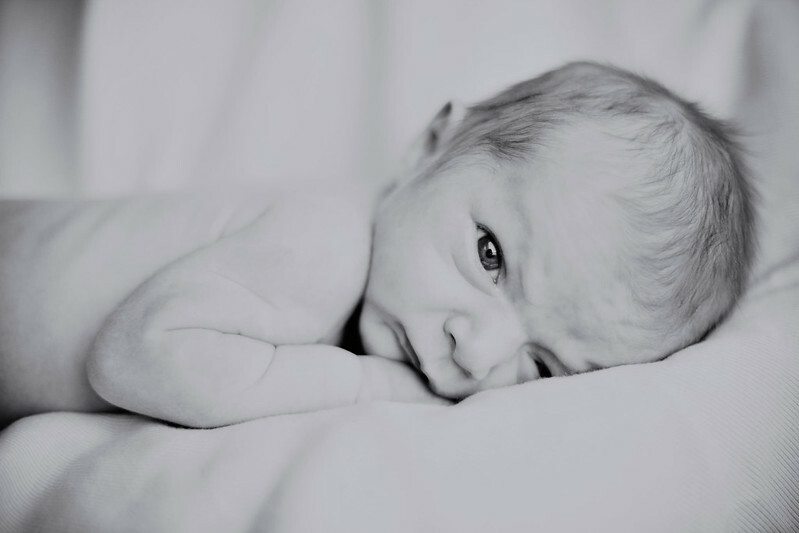 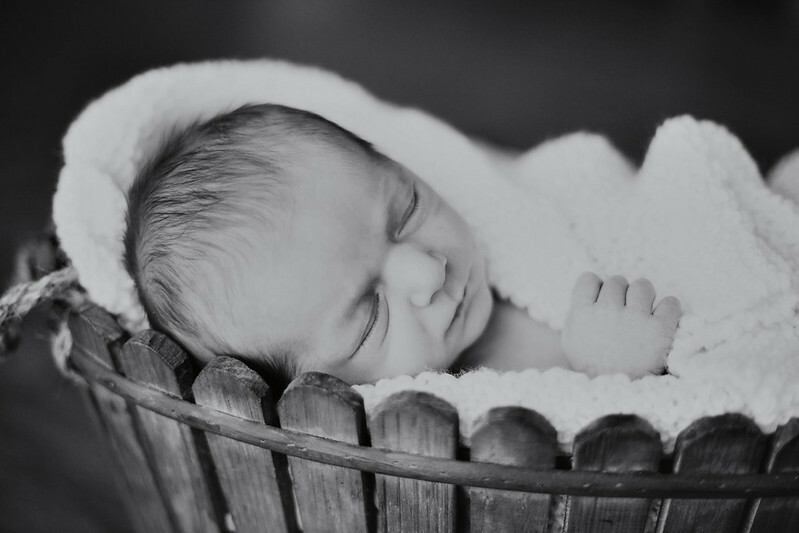 Take a look at some of my favourites from this sweet little newborn's session!